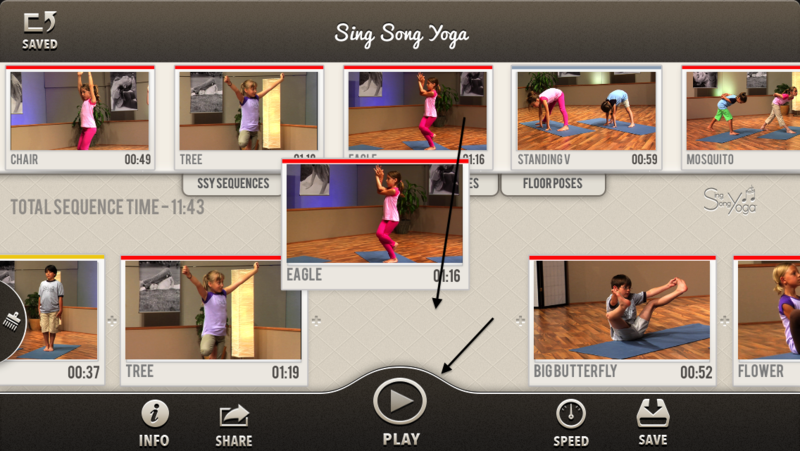 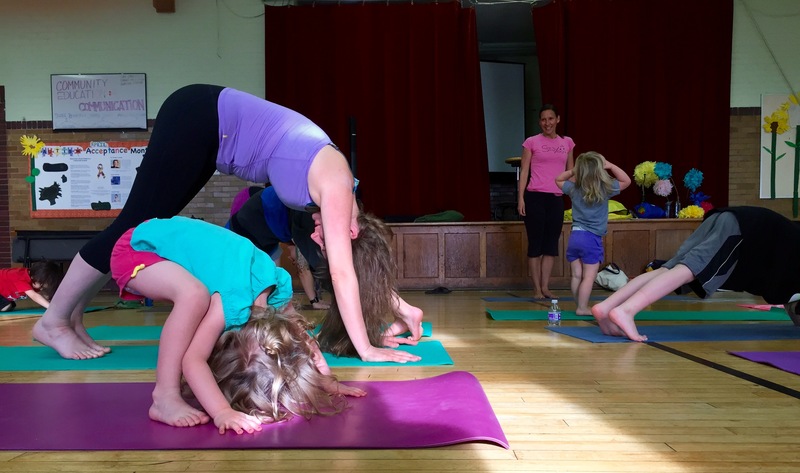 Family Yoga is such a lovely concept! 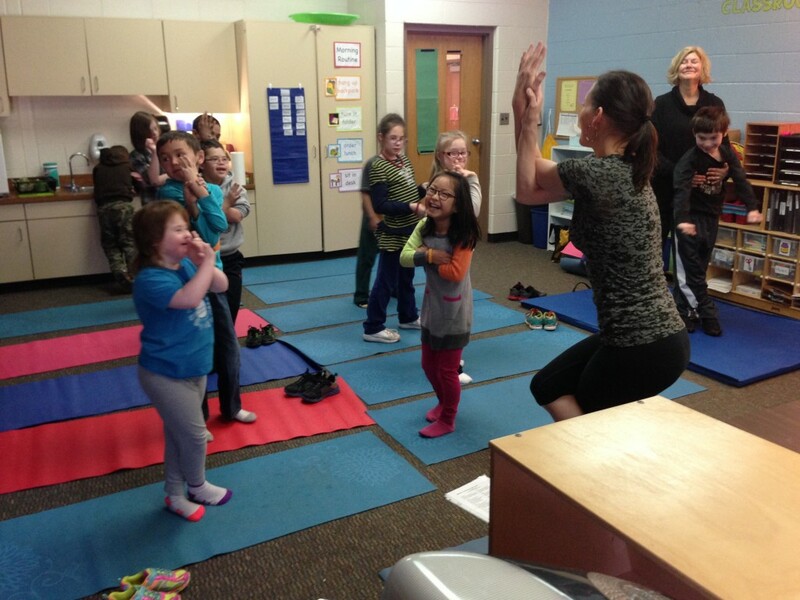 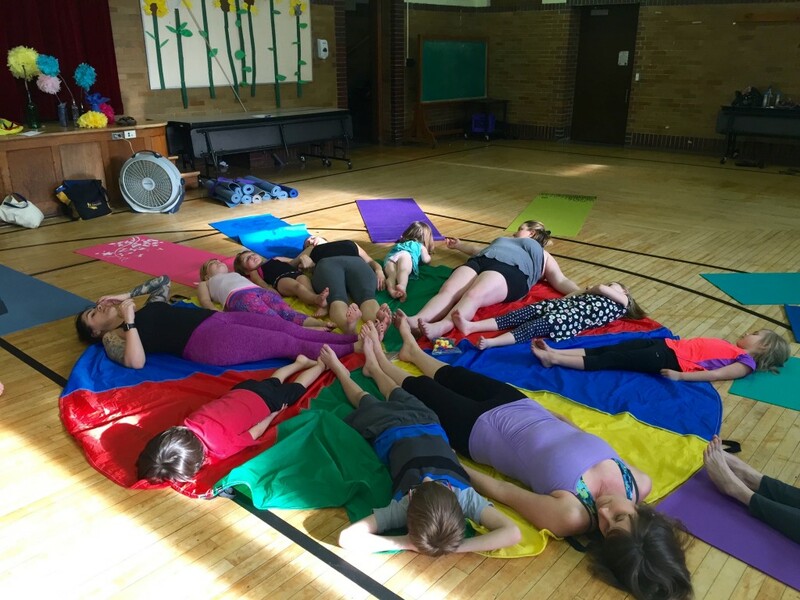 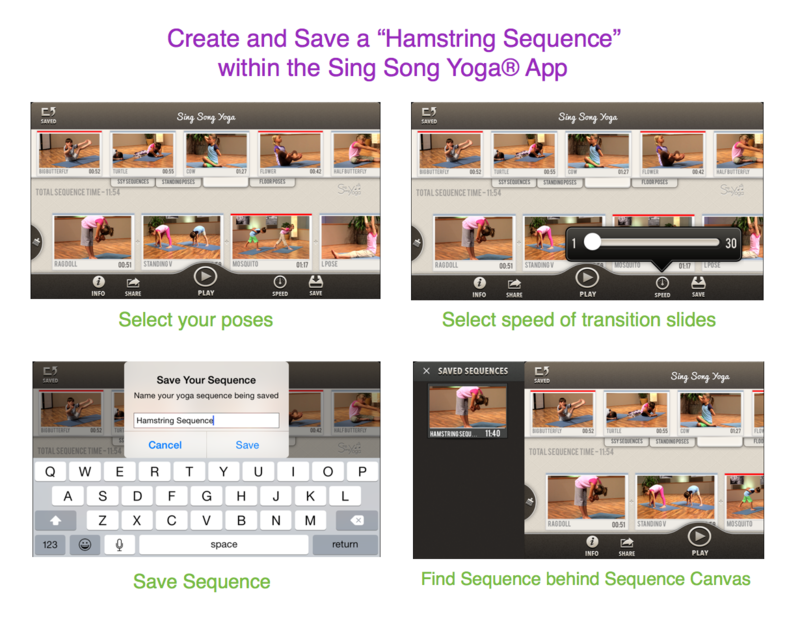 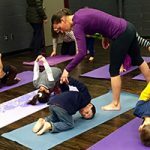 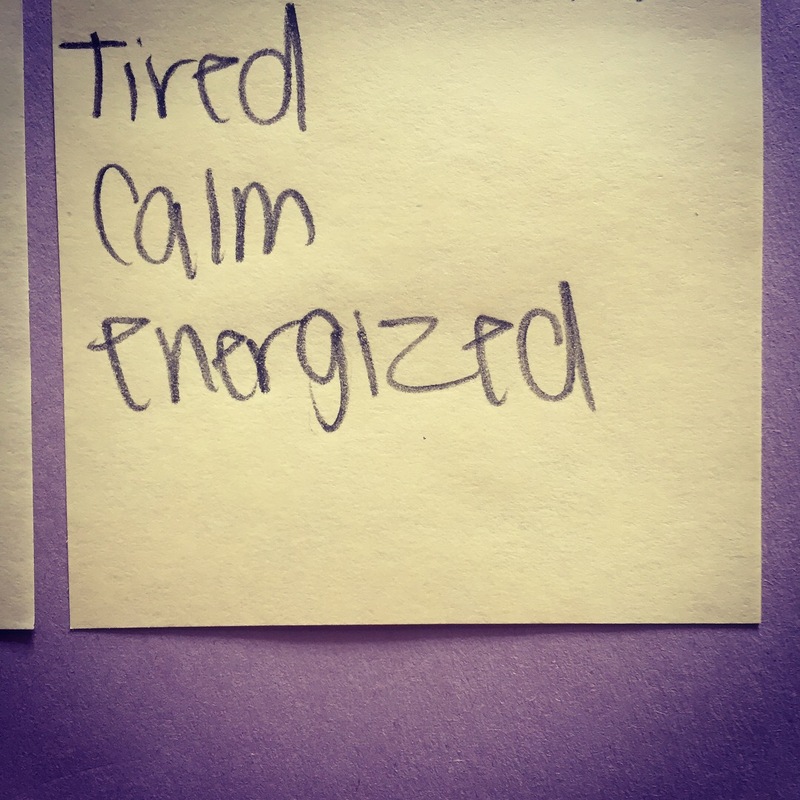 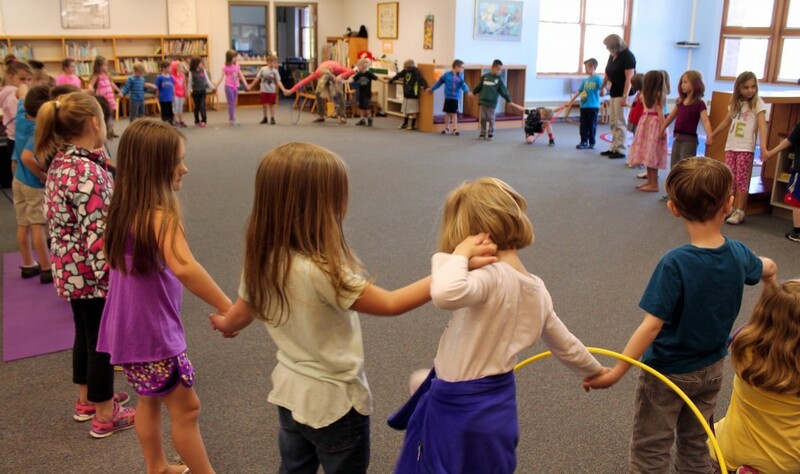 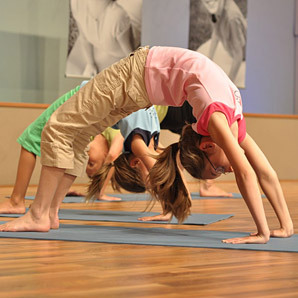 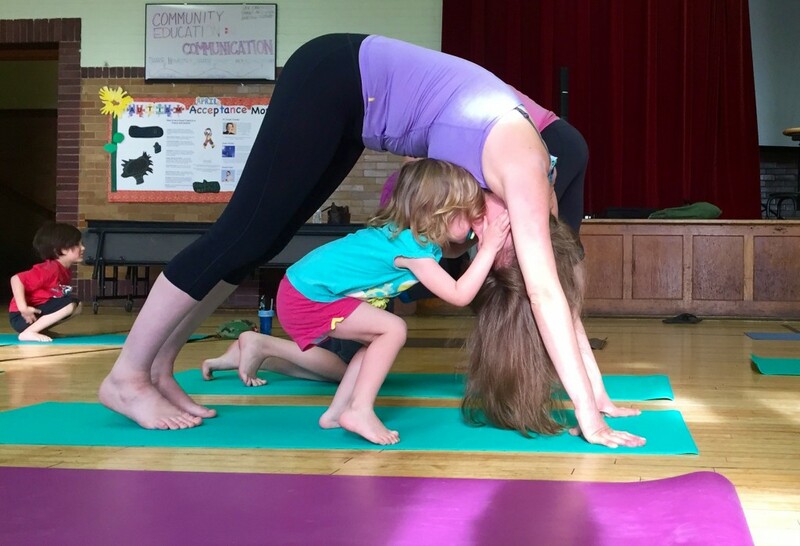 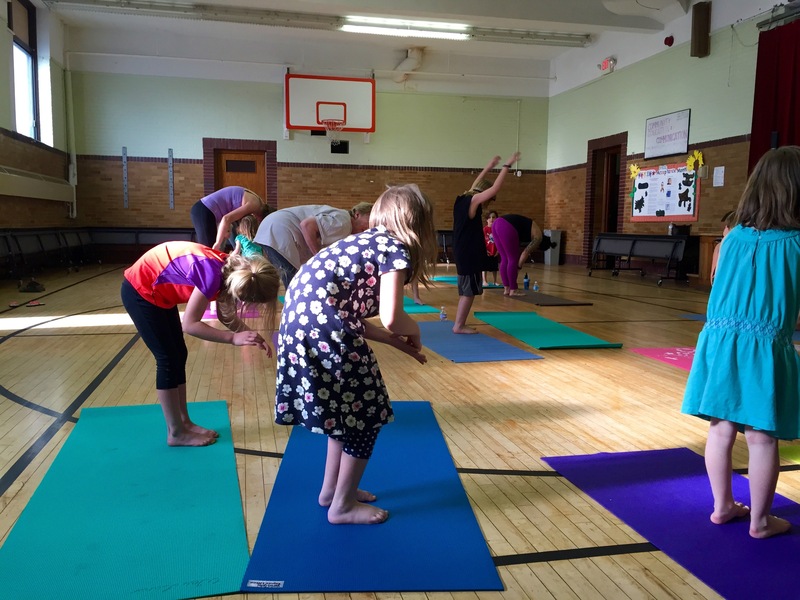 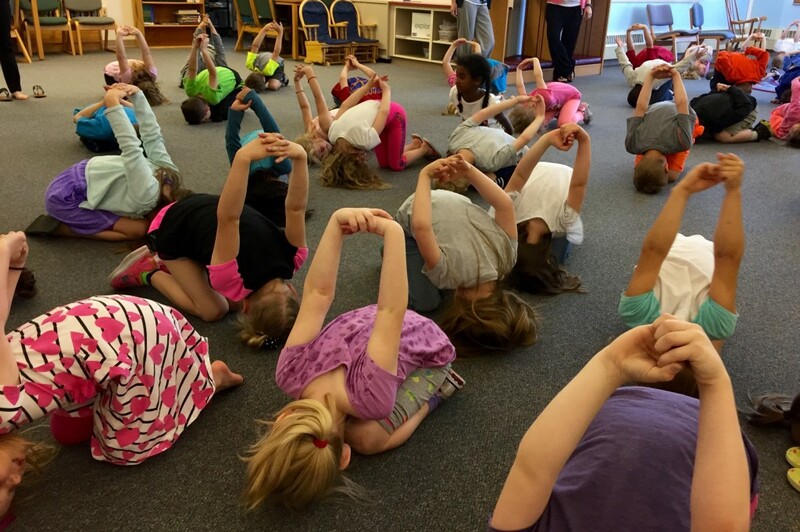 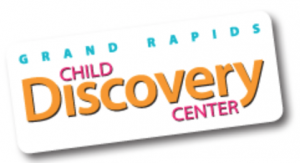 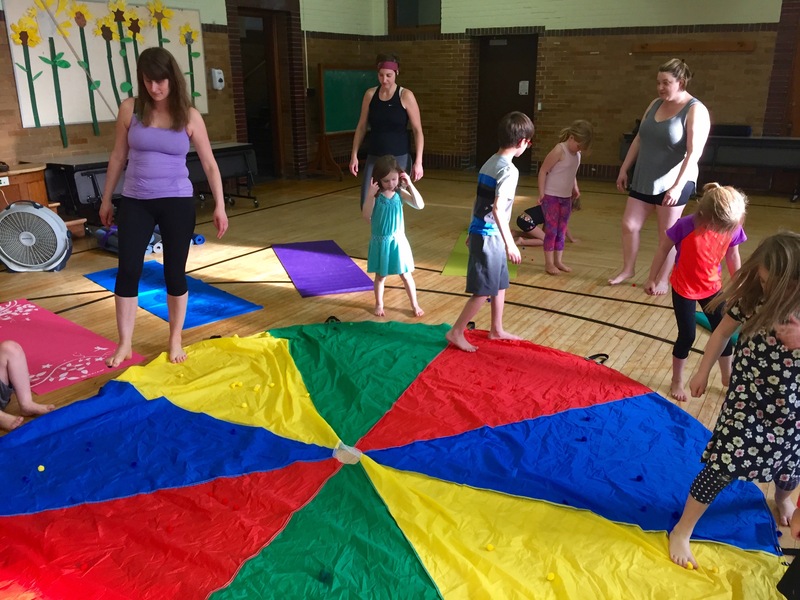 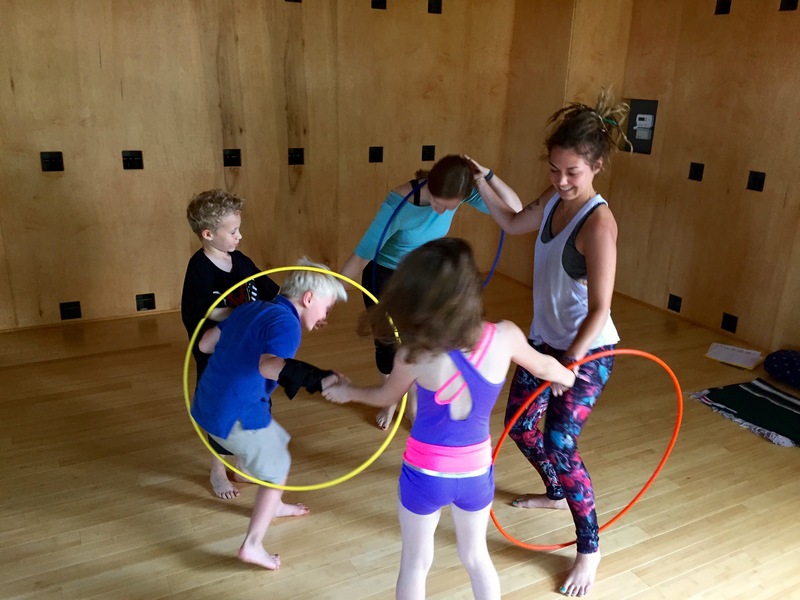 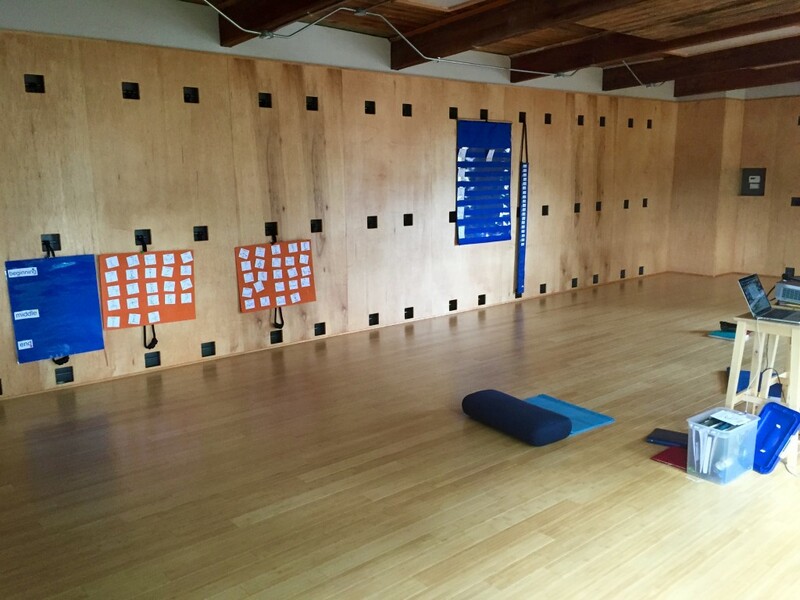 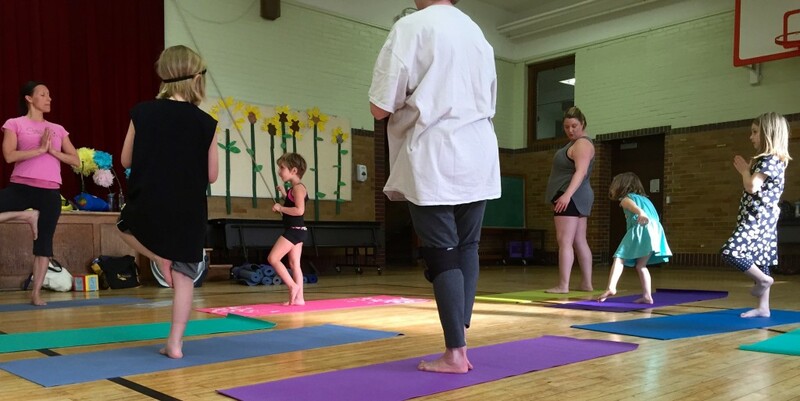 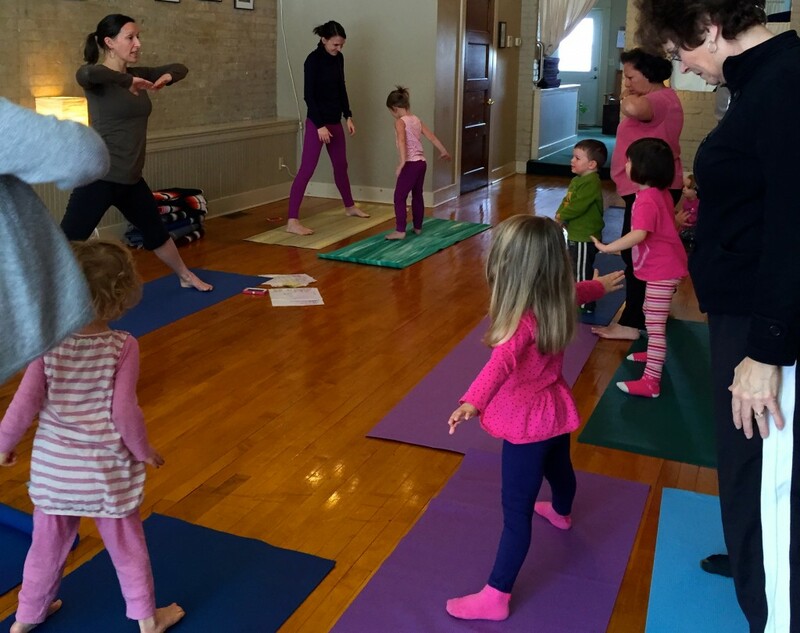 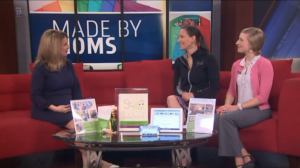 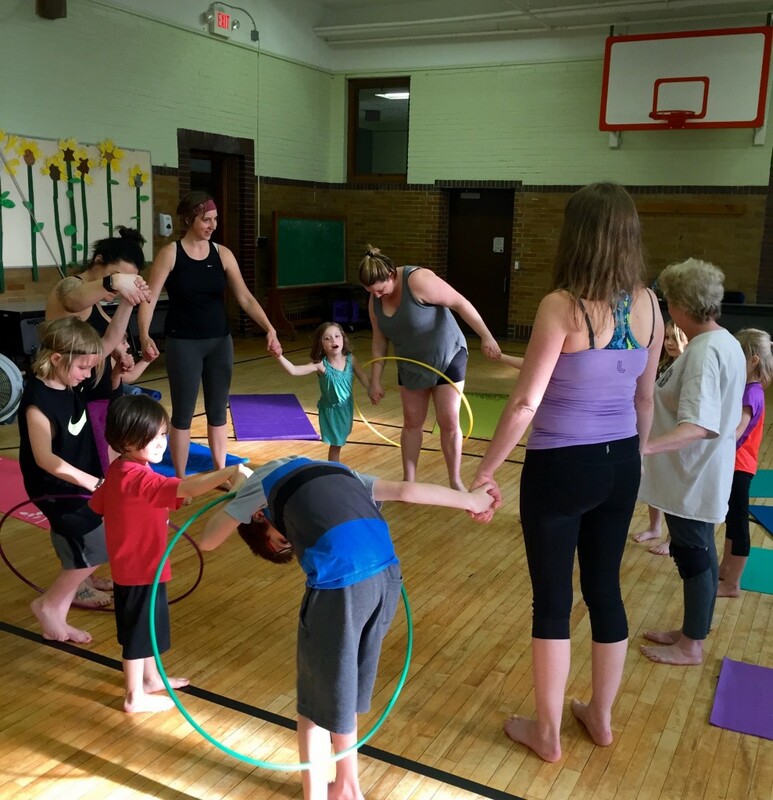 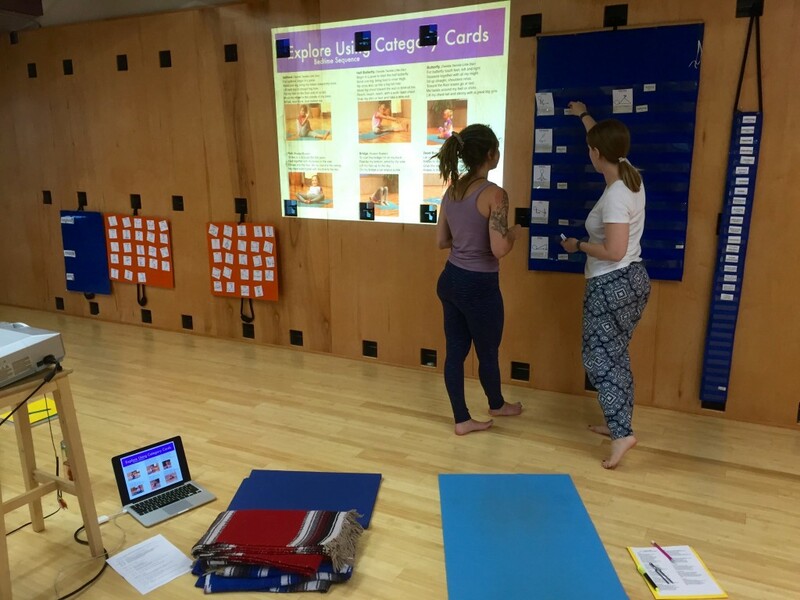 Yoga is often defined to mean ‘union’ or ‘connection.’ It’s so brilliant that the Grand Rapids Child Discovery Center created an evening of bringing families together through Sing Song Yoga at school – allowing for connections on several levels! 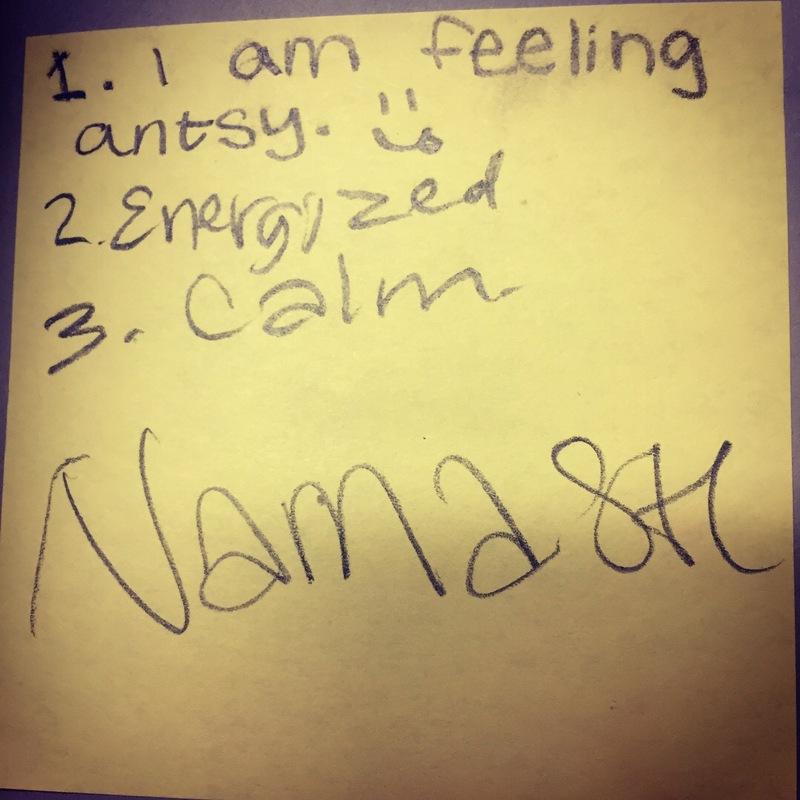 As often happens within new unfamiliar experiences, our evening together began with some of the children feeling a bit nervous and unsure. 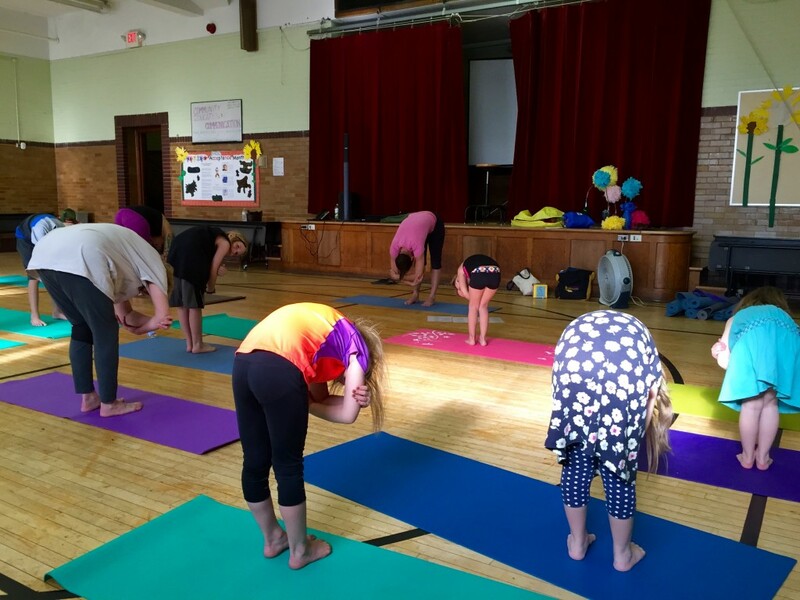 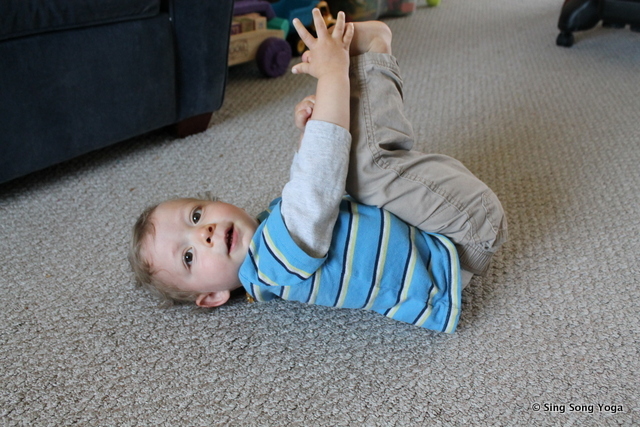 But as soon as we started rolling, they warmed up and soon fully engaged in our Family Yoga Night. 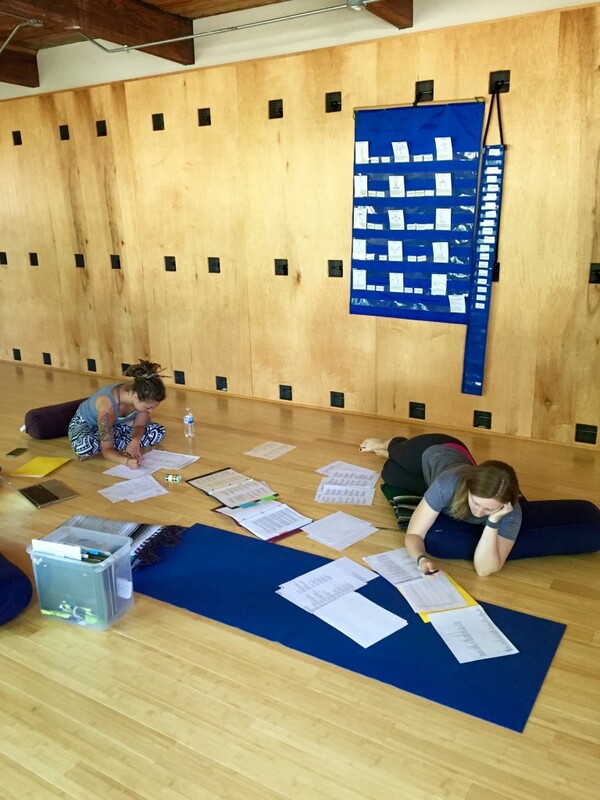 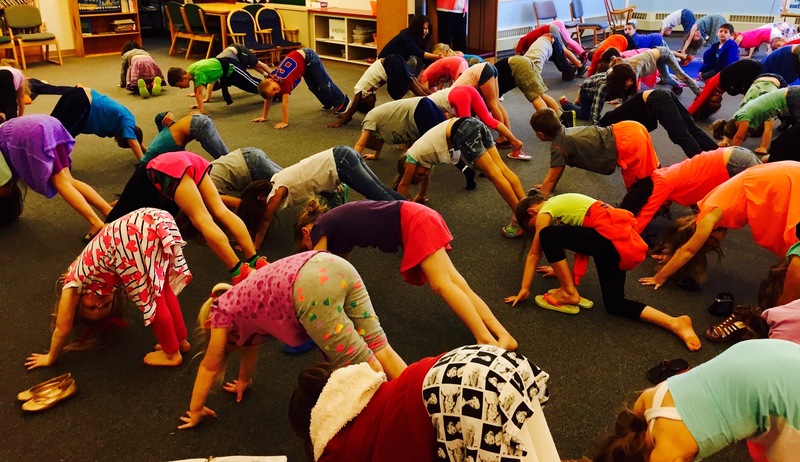 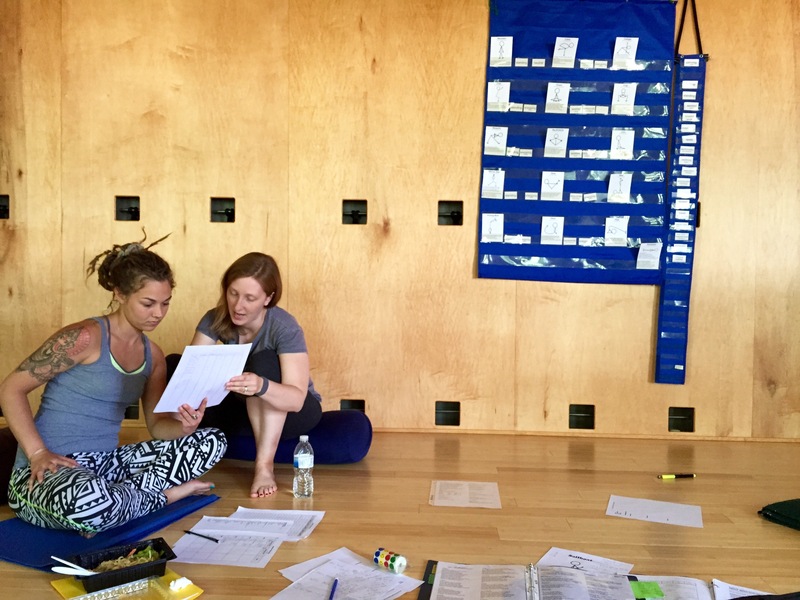 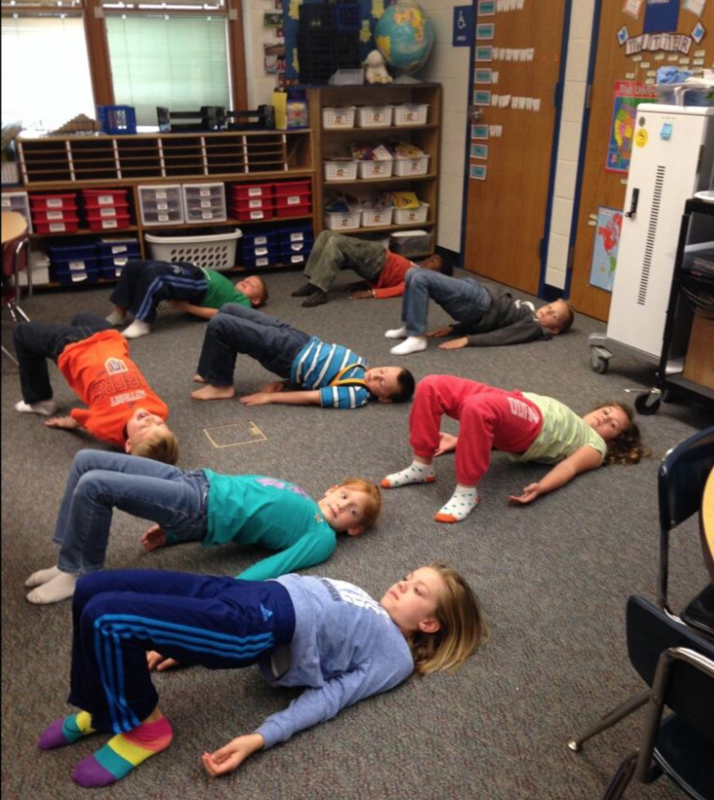 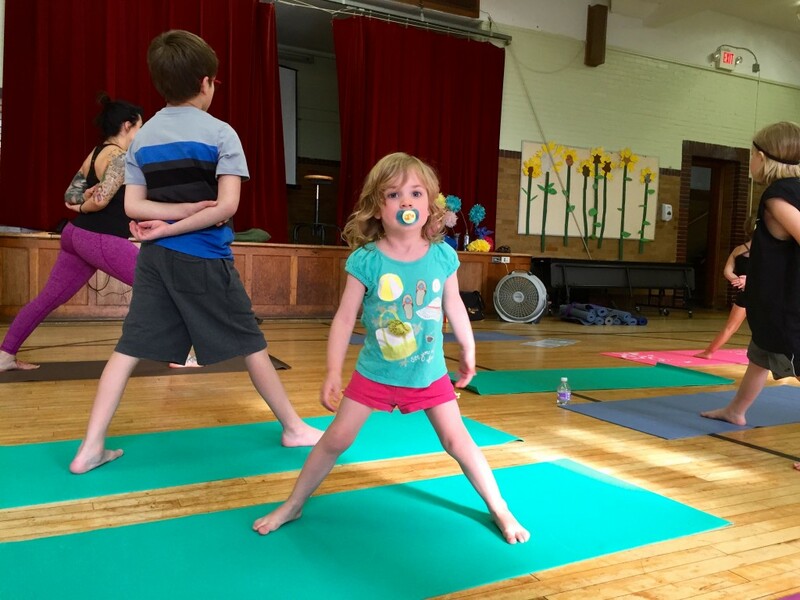 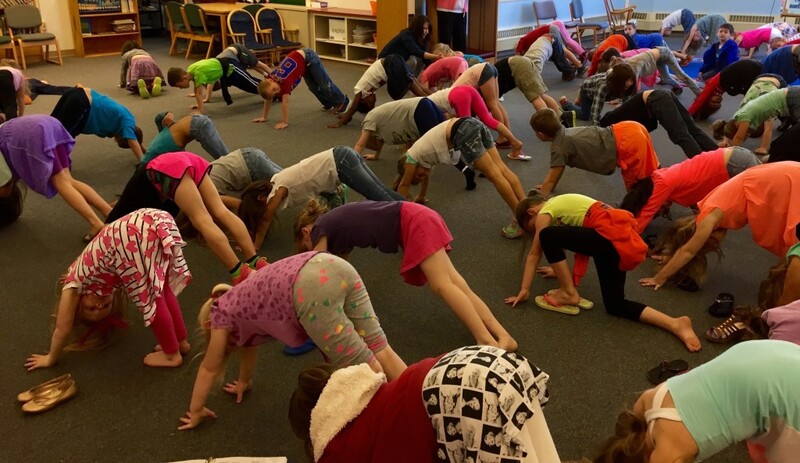 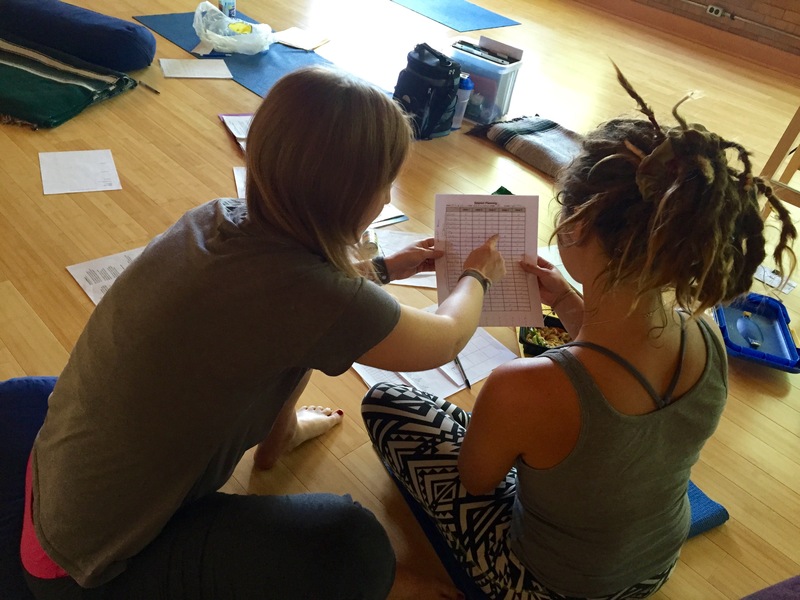 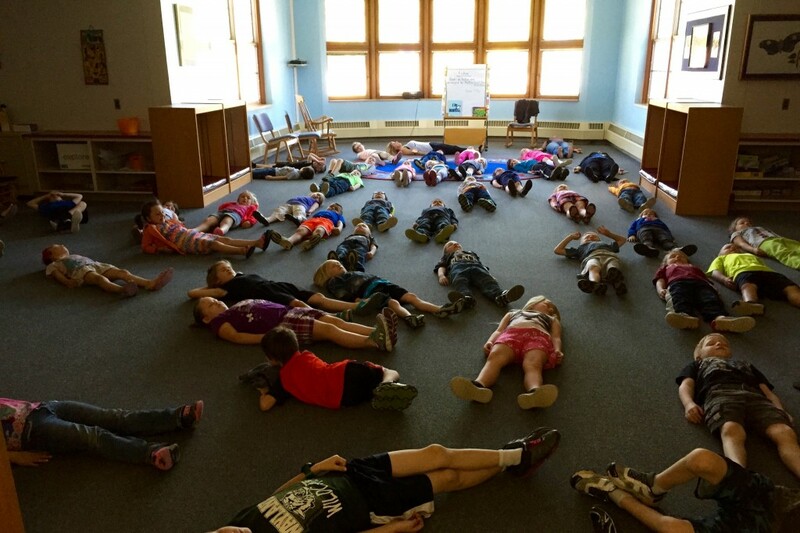 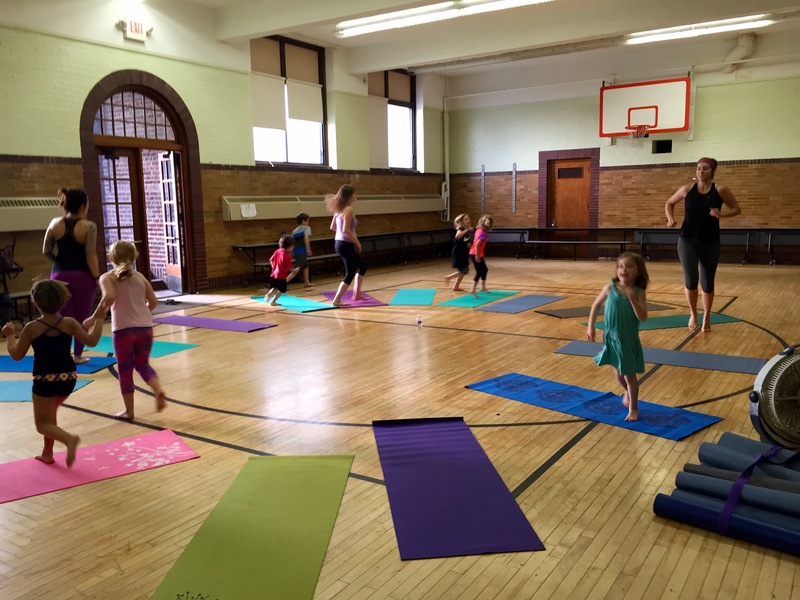 “The mission of the GRCDC is to continuously expand the potential of children, the experiences of educators and the involvement of parents within the diverse community of Grand Rapids, MI.” Thus, using yoga as one of their tools for moving toward their mission makes perfect sense. 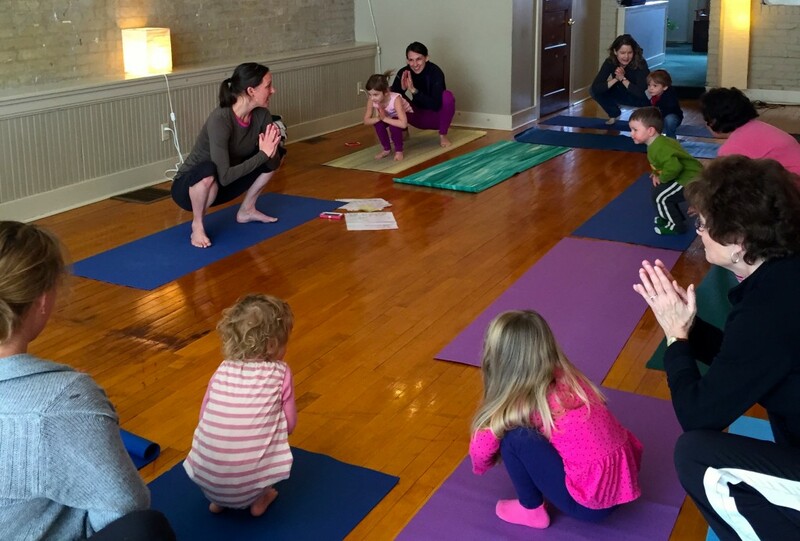 Thank you GRCDC for inviting Sing Song Yoga into your welcoming space to explore and play with yoga with your lovely families. 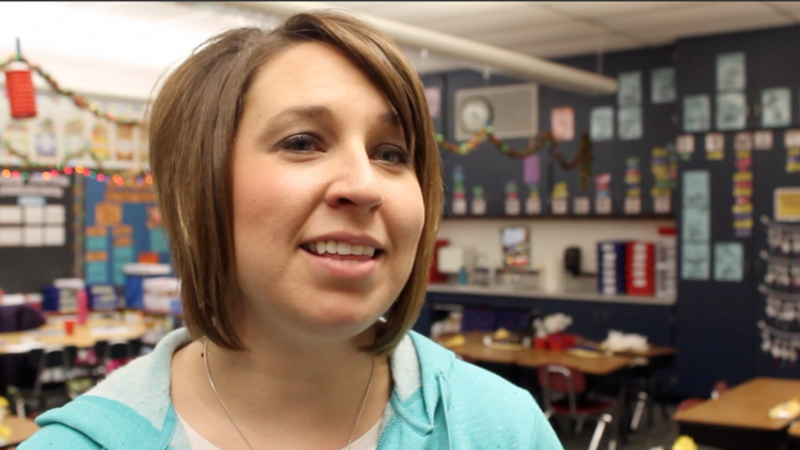 I so enjoyed our time together! This entry was posted	on Thursday, April 21st, 2016. 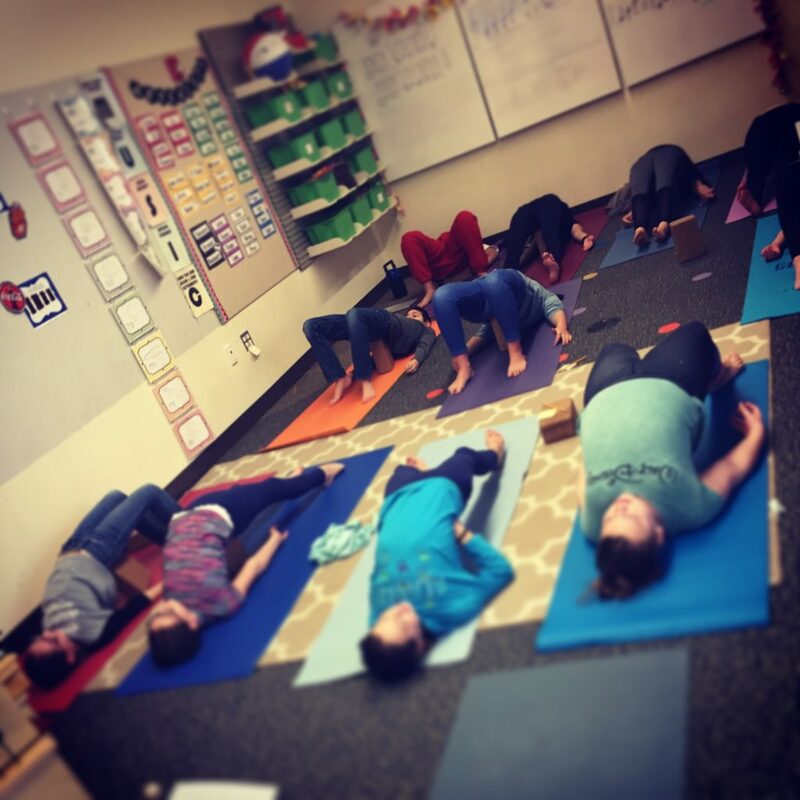 Posted in Parenting, Sing Song Yoga, Yoga in Schools.